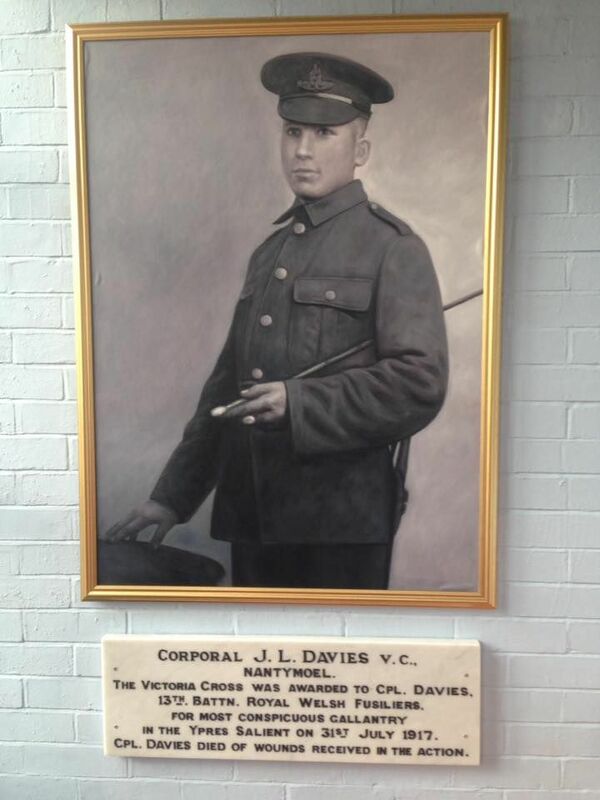 New Memorial Cpl Davies VC Memorial in Nantymoel. 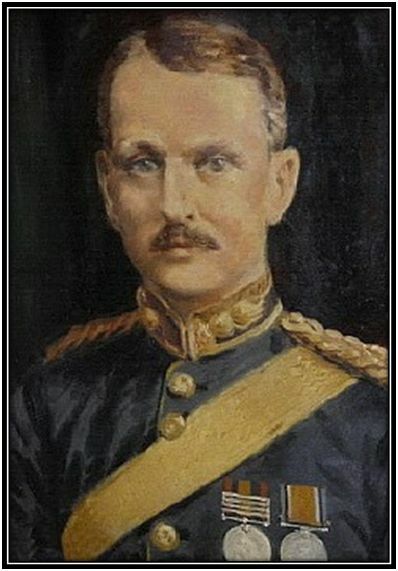 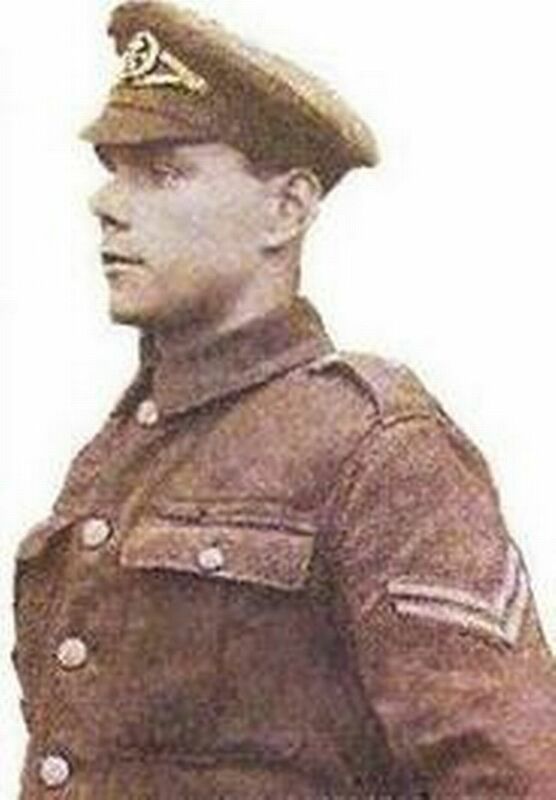 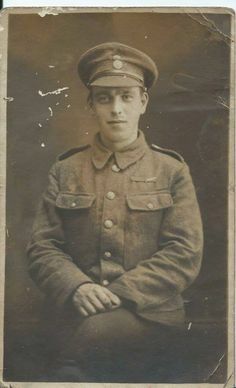 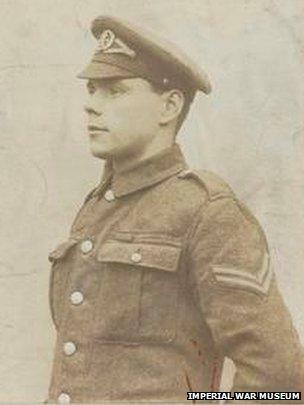 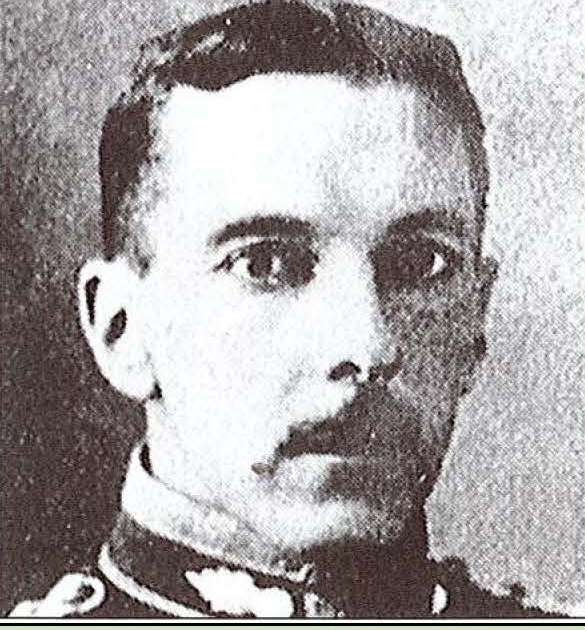 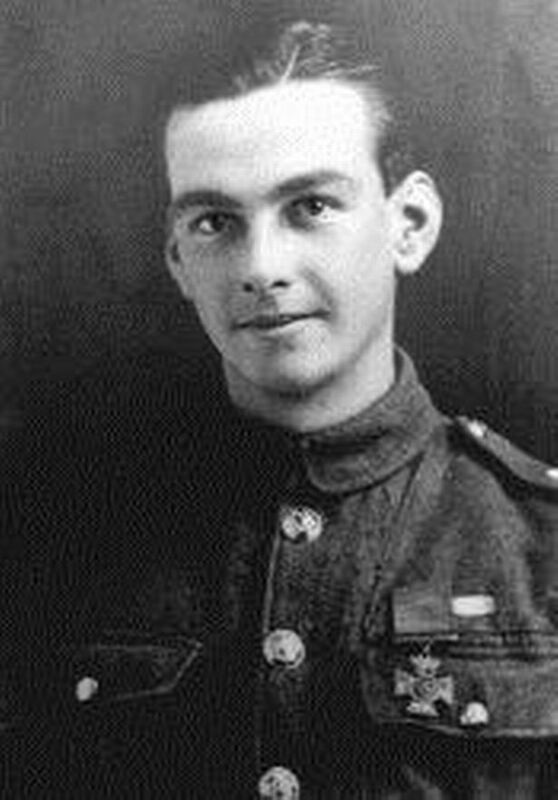 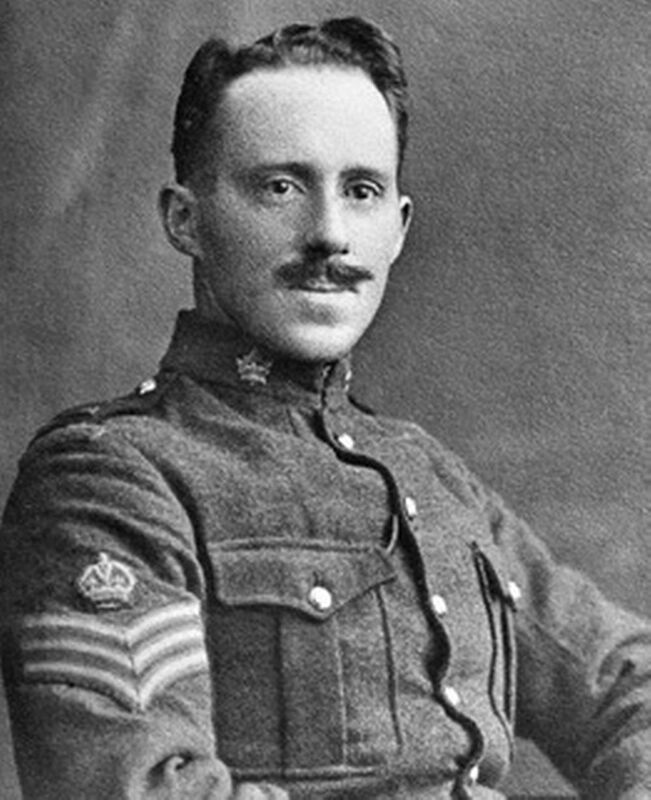 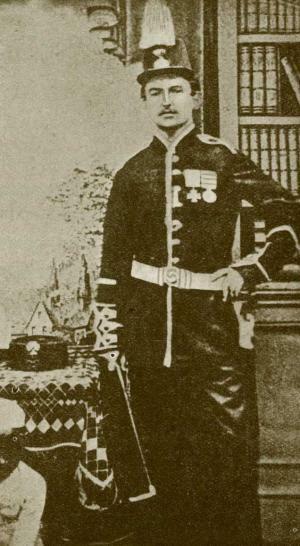 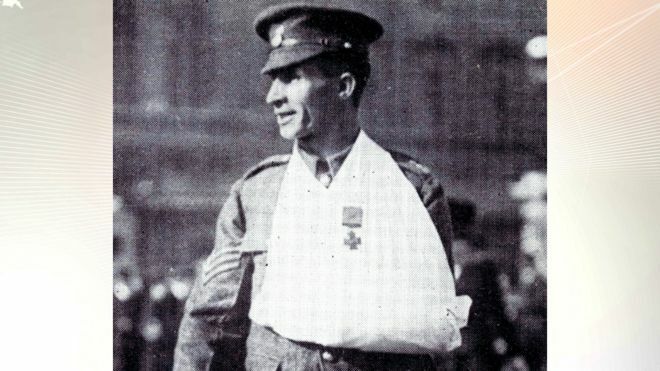 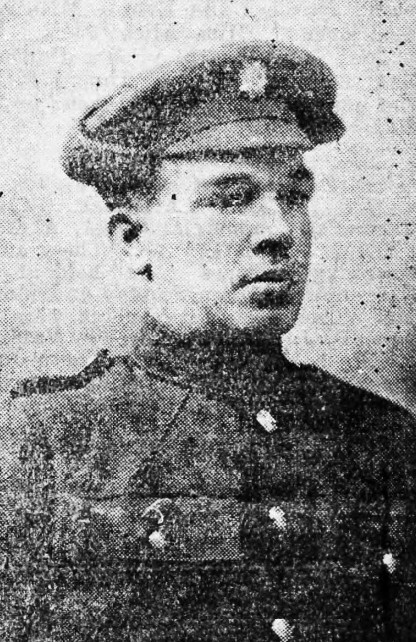 Corporal Benjamin Roberts-Smith. 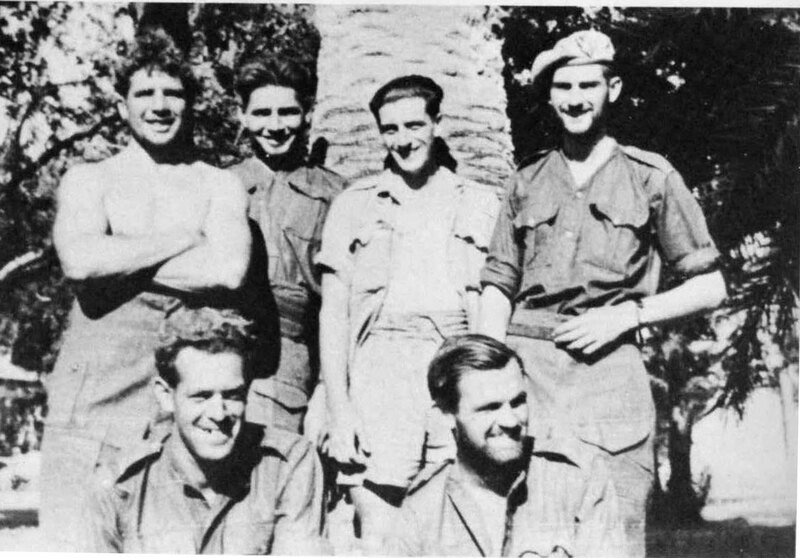 Australian SAS. 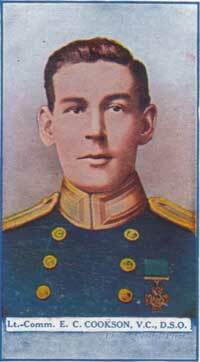 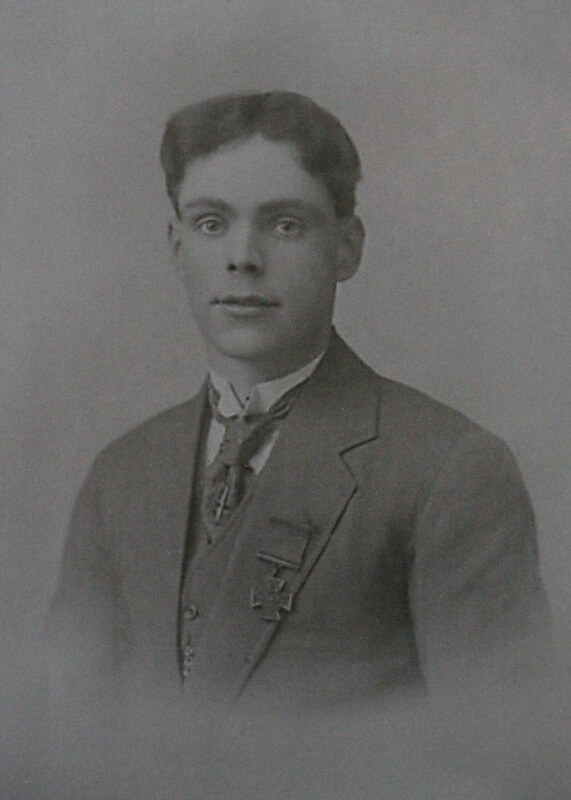 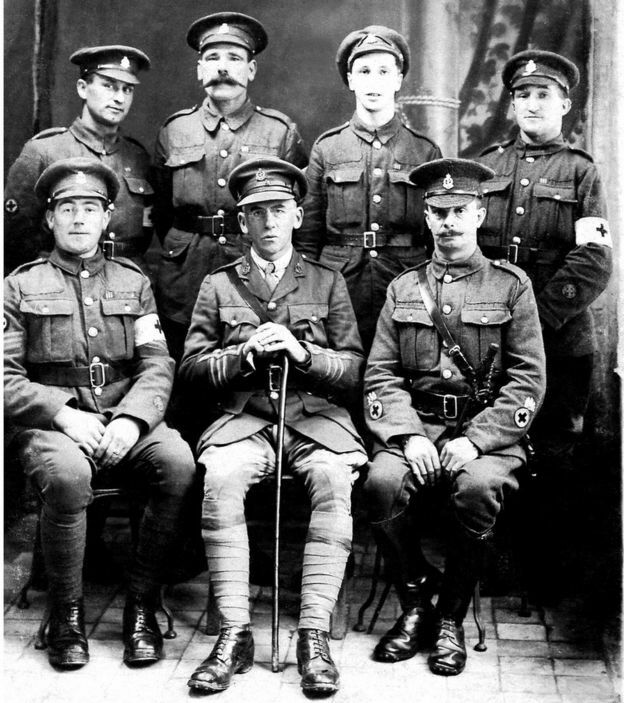 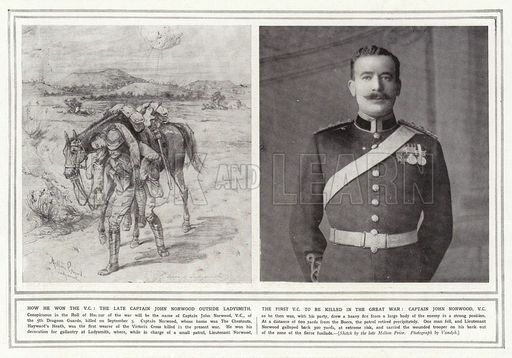 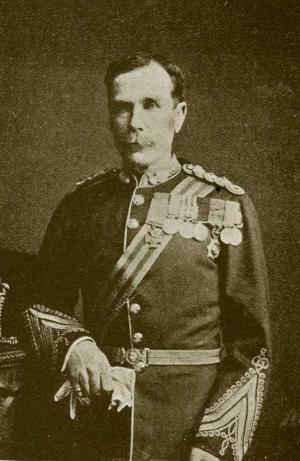 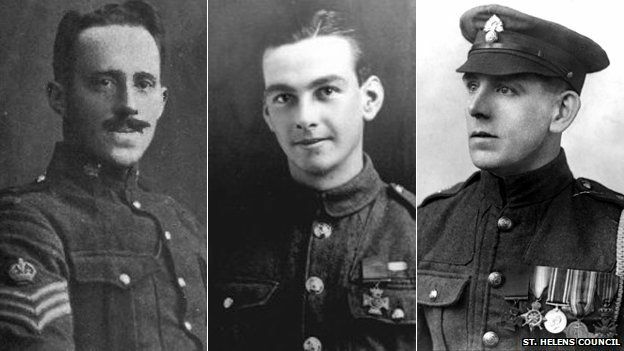 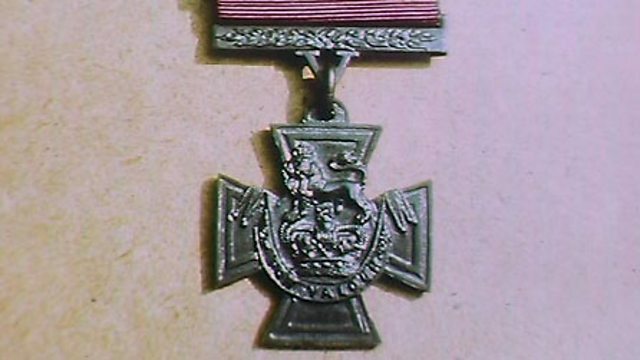 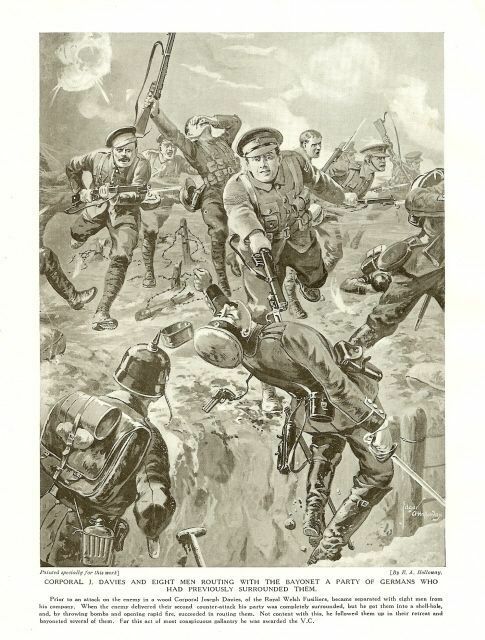 Awarded the Victoria Cross and the Medal for Galantry. 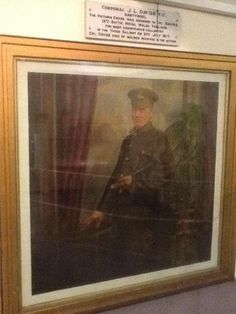 Cpl Davies VC Memorial in Nantymoel. 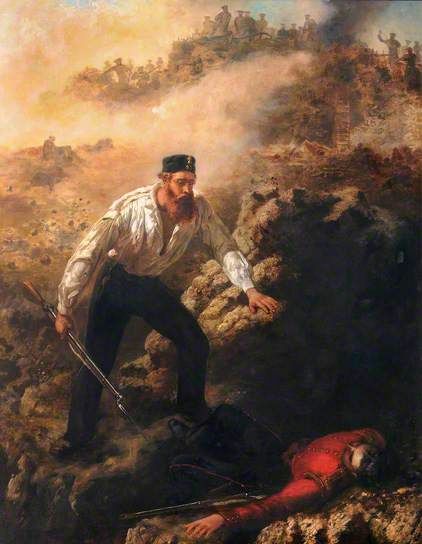 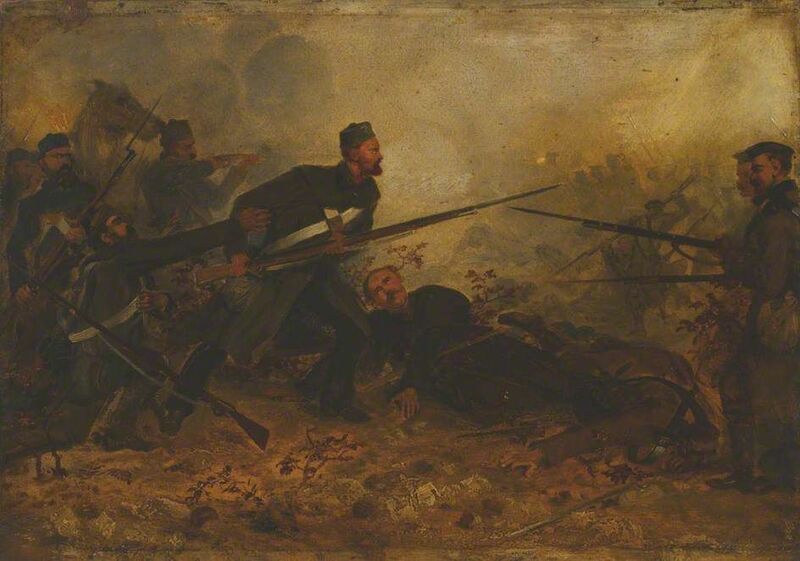 John Simpson Kirkpatrick in action. 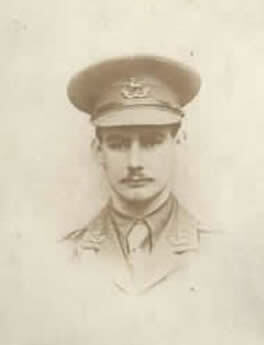 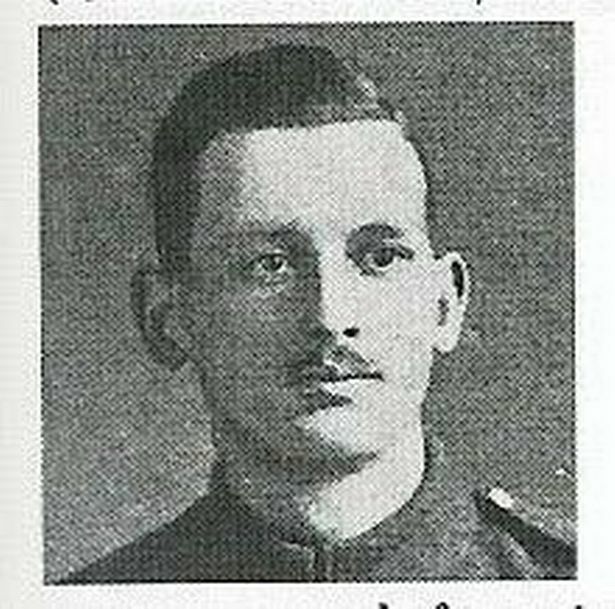 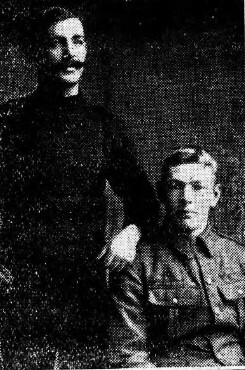 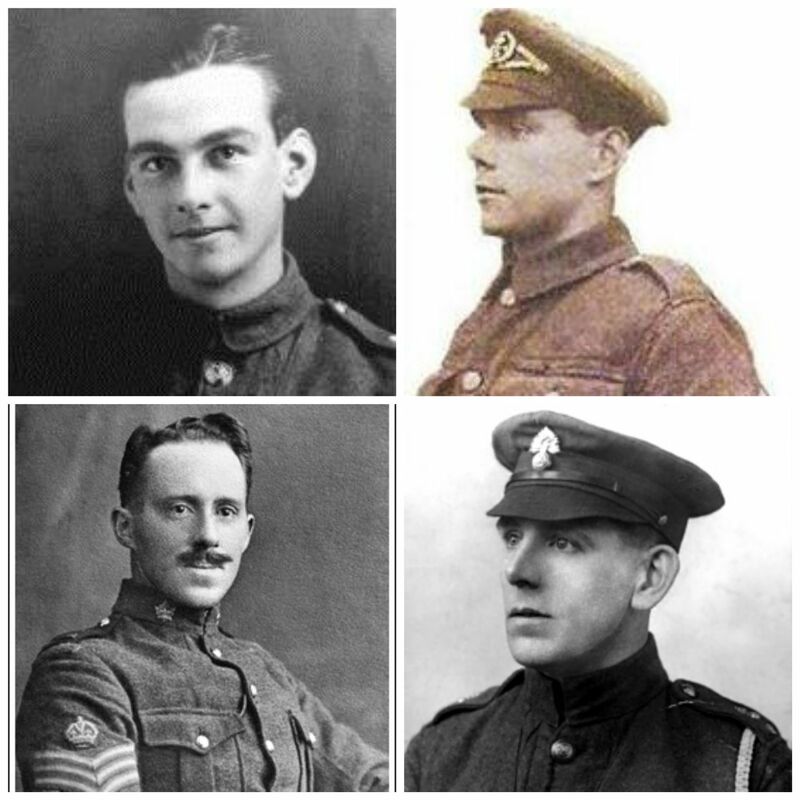 Born 13 December 1883 in Tranmere, died 28 September 1915 in Mesopotamia. 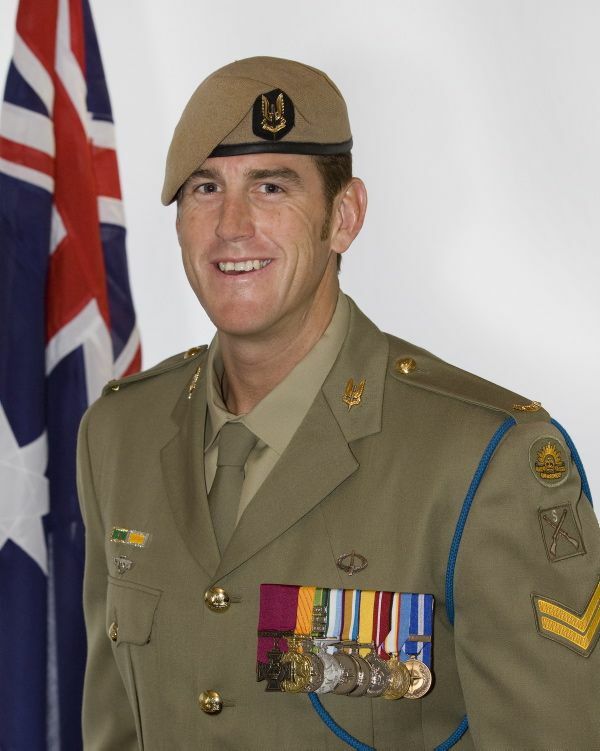 Buried at Amara War cemetery in Iraq. 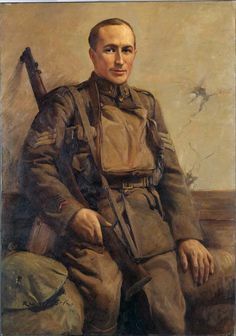 L/Cpl Harry Thorpe AWM Negative P01695.002. 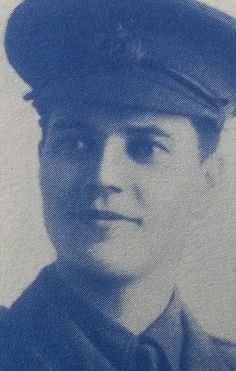 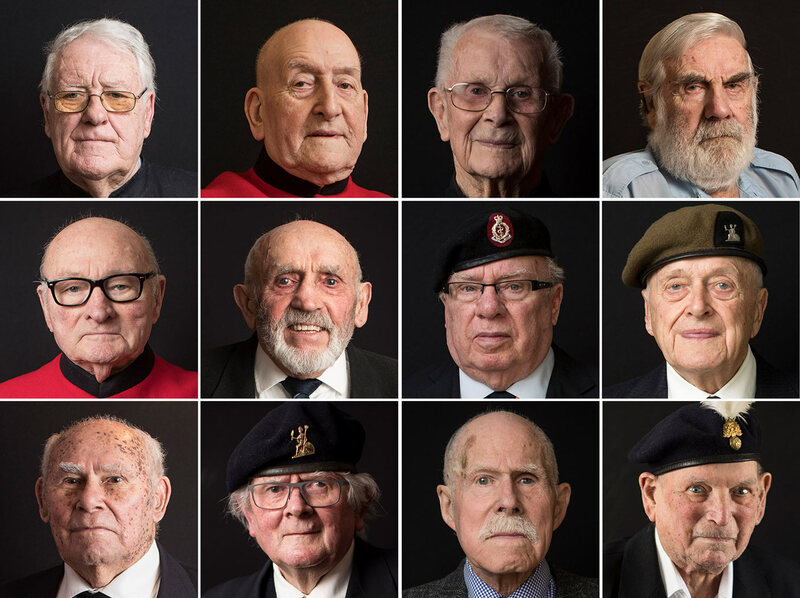 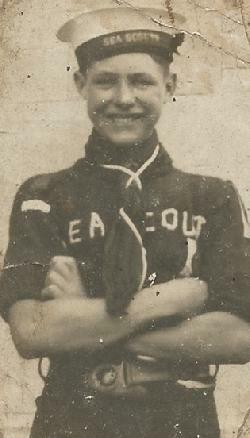 Born 26 July 1912 in Neston, died 21 November 1941 at Sidi Rezegh in Libya. 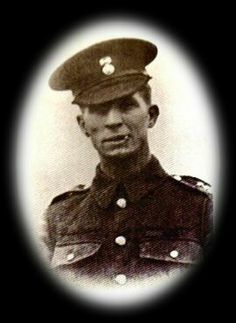 Buried at Knightsbridge War Cemetery, Libya. 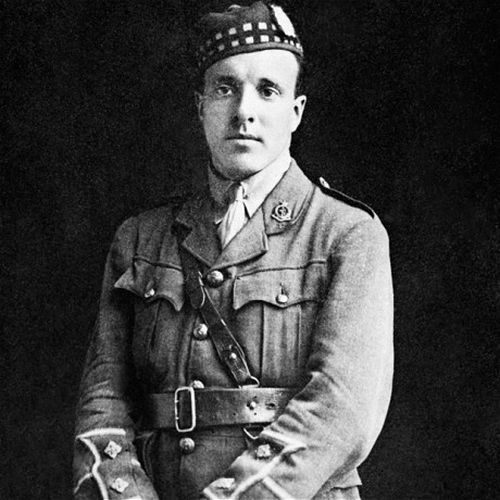 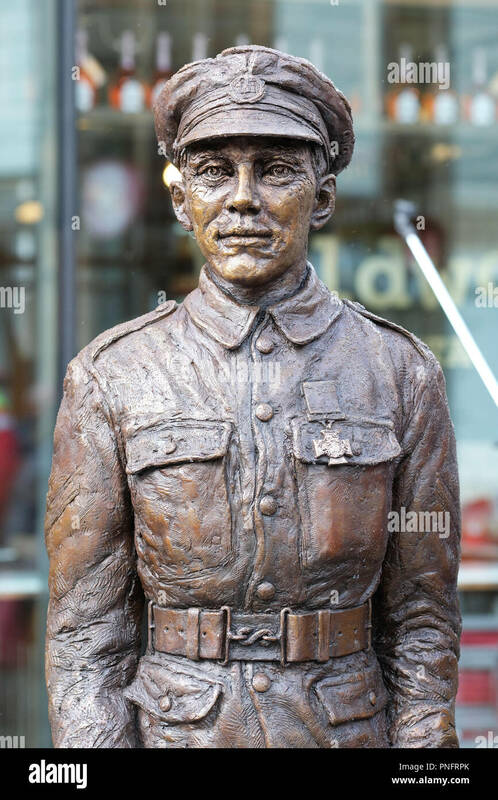 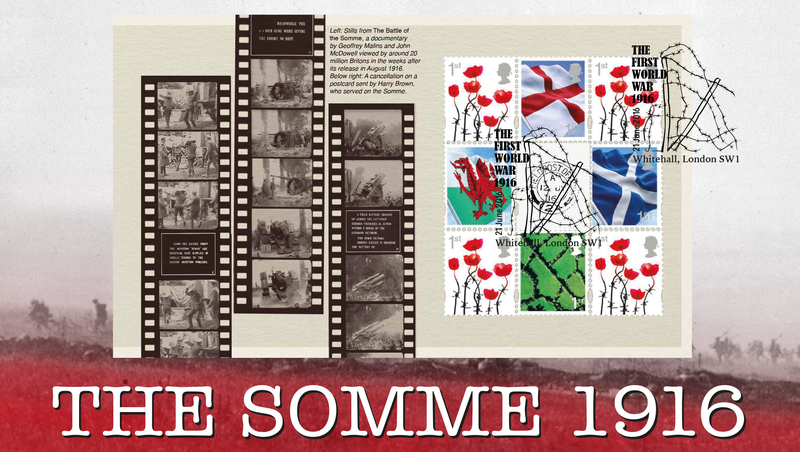 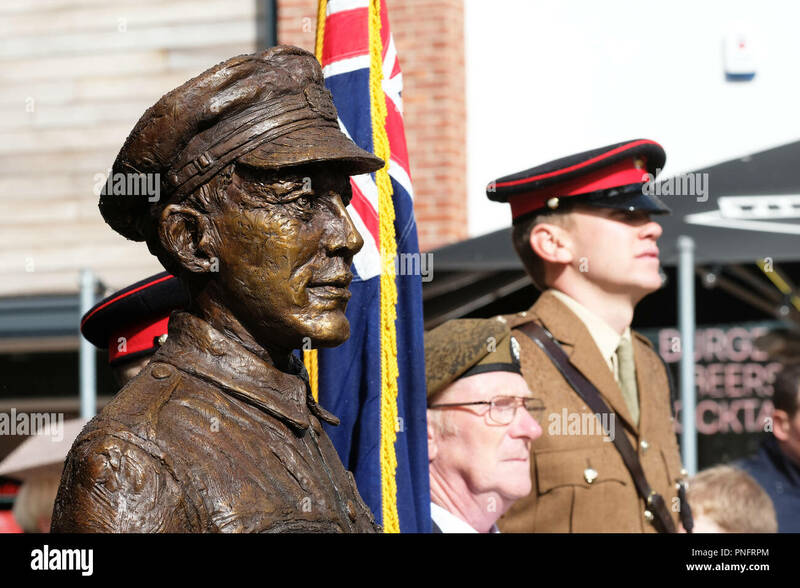 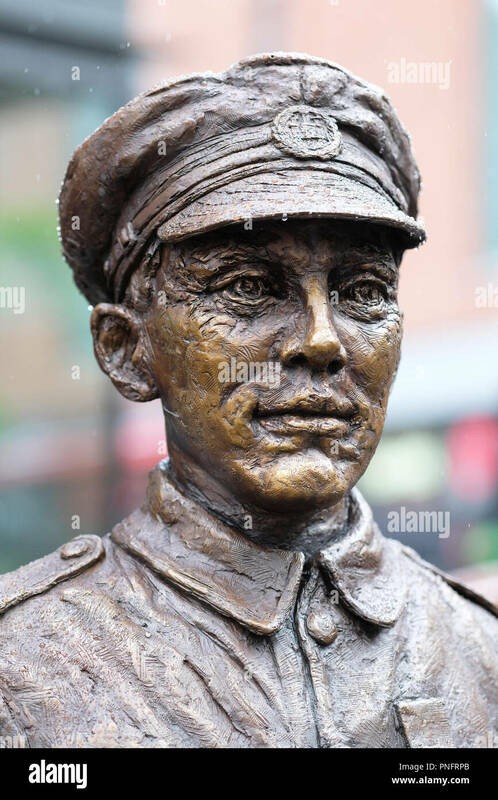 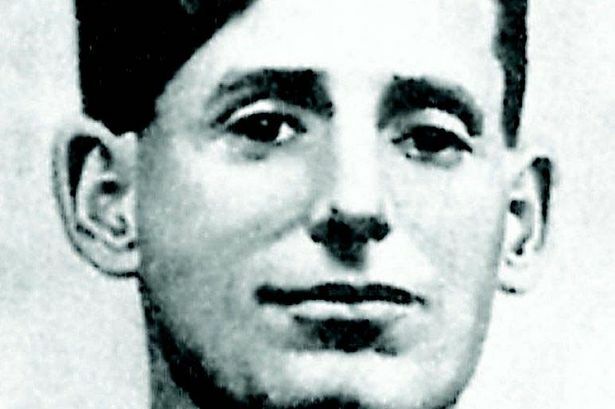 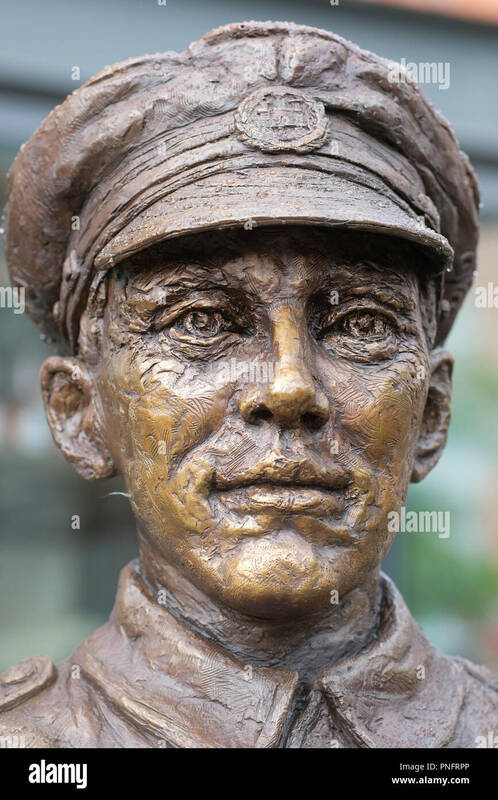 One of the most famous war heroes of Liverpool is Noel Chavasse.